This model requires EjsS version 5.1 or greater. 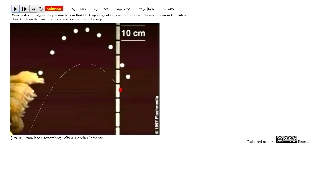 This simulation is a simplified version of the Ball Toss Video Model, with the position of the ball fixed at the coordinates (0, 0). 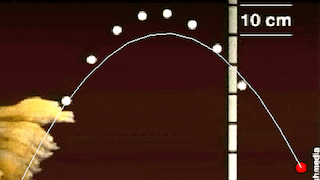 In this simulation, you can adjust the initial velocity and acceleration of both the x and y components of the ball, and the goal is to get the trajectory of the ball to match the trajectory shown in the video.